A colourful story with a strong moral, this small book is a delight to read with its simple language and bright illustrations. The proud man thought God would be pleased with him. Find out why God was upset by his prayers. Have fun reading the story and look for the hidden feather on page. This is a retelling of Luke 18:9-14. The Proud Prayer by Ros Woodman was published by Christian Focus Publications in April 1996 and is our 2251st best seller. 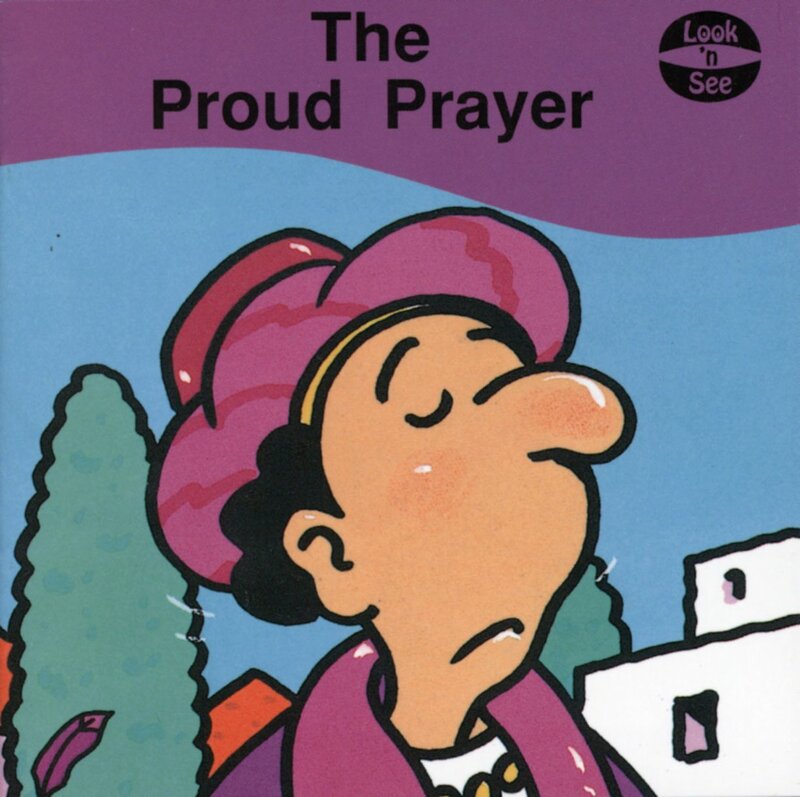 The ISBN for The Proud Prayer is 9781857921731. 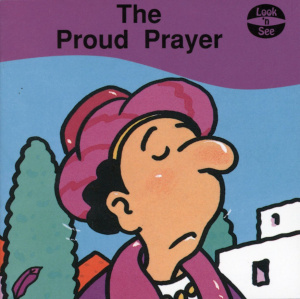 Be the first to review The Proud Prayer! Got a question? No problem! Just click here to ask us about The Proud Prayer.